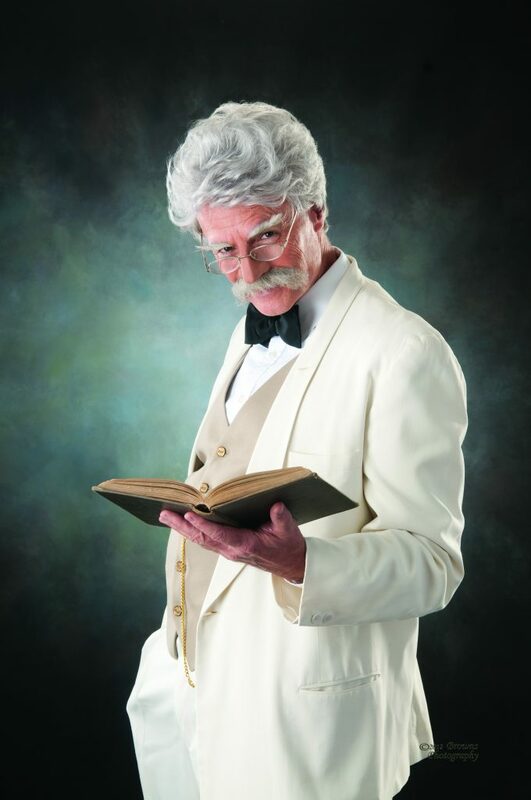 MOUNT OLIVE- University of Mount Olive (UMO) faculty member John Clifton will once again bring to life America’s greatest humorist and granddaddy of all characters in Mark Twain Tonight! The event will be held on Sunday, February 10, at 7 PM in Rodgers Chapel. Mark Twain is one of America’s truly unique and defining personalities. His ability to tap into American culture and humor gave him an invaluable insight in his writings and speeches. Known for his realism, keen comedy, memorable characters, bluntness, and hatred of hypocrisy and oppression, Twain is definitely one of the most recognizable figures in American history. For more information, please contact John Clifton at John.Clifton@umo.edu or at 919-440-6449.